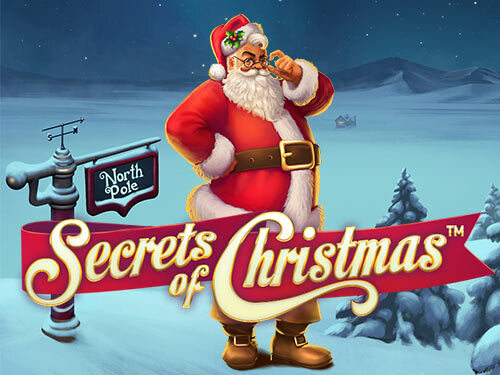 Unearth the Secrets of Christmas in this 5 reel exclusive slots game centred around all your favourite Christmas characters. 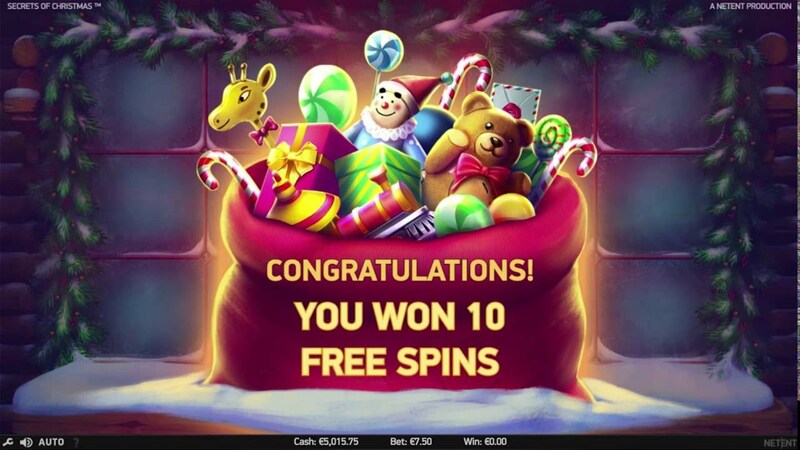 Join the elves in Santa’s workshop to earn yourself some toys and prizes in the form of free spins and bonus Wild rounds in this festive online slot game. Game developer NetEnt has been a leading provider of premium gaming solutions for over 20 years to some of the world’s most popular online casino operators. The team at NetEnt are a bunch of talented and experienced individuals that take pride in delivering the best gaming experience possible to their gamers. NetEnt has passed some terrific milestones in its history and has continued to dominate the online casino industry. NetEnt provides a range of games no matter what your style of gaming is from simplistic games to complex games. For more Netent Easyslots promotions please click here. Ho, Ho, Ho it’s time to get into the festive spirit with this Christmas themed slot game. Secrets of Christmas is 5-reel 25 pay line slot game that can be played on all devices from 25p to £125 per spin. The game features Christmas symbols including milk and cookies, bells, gingerbread house, a sack of toys and of course the main man himself, Santa. The game also features the standard playing card in any slot game with a Christmas feel to them of twinkling lights and holly around them. The bell is the big player in the in the game and will give you 1,250 times your line stake for 5 on a pay line. The wild symbol is Santa who appears on all of the reels, he substitutes all other symbols in the game however not the scatter symbol. Santa can turn up on the reels at any time and features both in the base game and the feature game. The scatter symbol is the bag of toys and can trigger the free spins feature and win 10 free spins if you get 3 or more on the reels. You get to choose from 20 Christmas presents to win extras before the free spins start. The number of picks you get will match the amount of scatters you got to trigger the feature. With picks, you can unravel between 2 and 10 additional free spins, 1x or 2x multipliers, wild reels that cover reels 2 and 4 for every free spin and extra wild symbols. Normal symbols can become wild symbols during the feature. If you get 5 picks you’re onto a winner as you could unwrap 5 and 10 additional free spins, 2 wild reels and 2x multipliers which is a great winning combination to get. As well as this it’s also possible to get 2 extra wilds, 2 wild reels and 2x multiplier. You will also gain a 4x multiplier if you get the 1x and 2x multipliers. 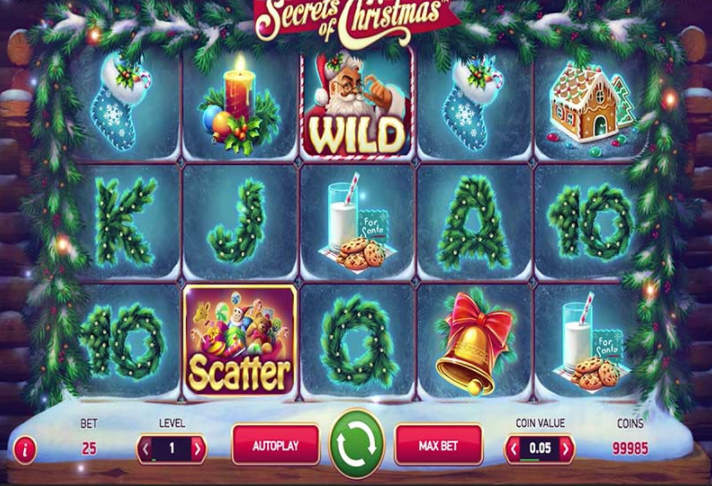 Secrets of Christmas is a high-quality slot game with great graphics and comes with plenty features to keep the game interesting and entertaining The theme of the game brings back memories of a child and getting excited for the Christmas but this time its excitement of the money you could win. Have a go at the game and you might receive some nice payouts. RTP 96.70%. An equally wintery game is our Arctic Madness slot or Click here for more exciting games on Easy Slots!